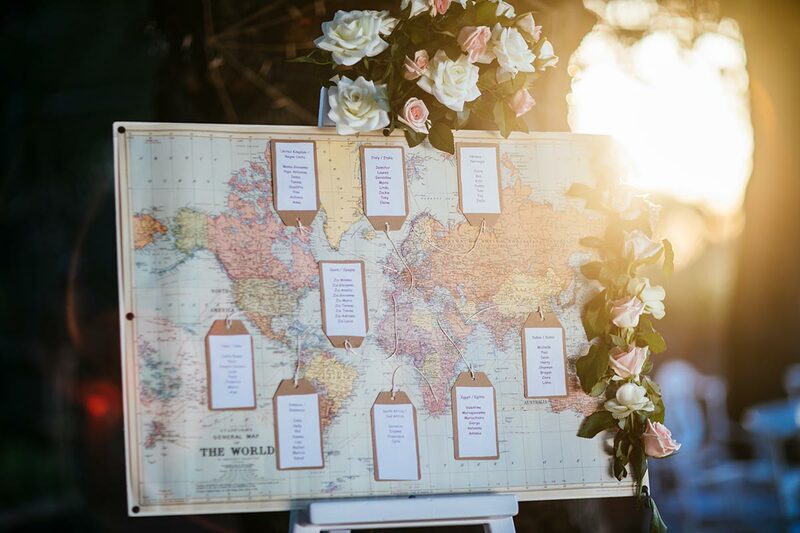 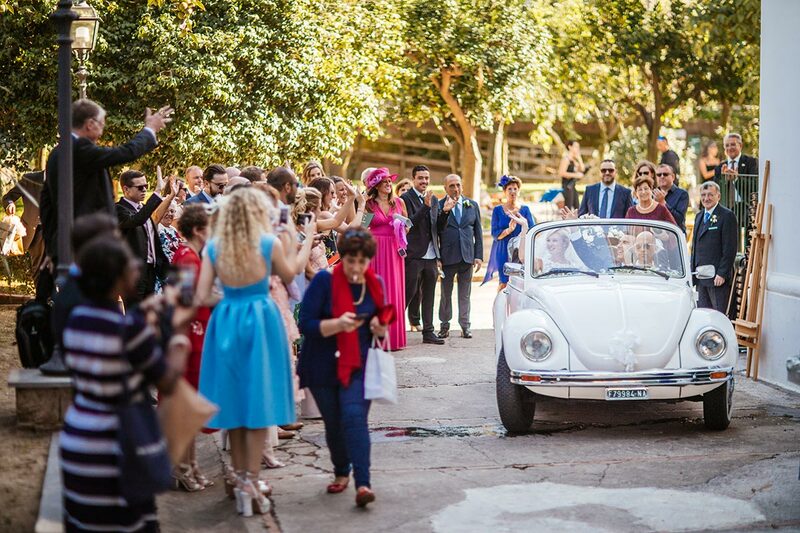 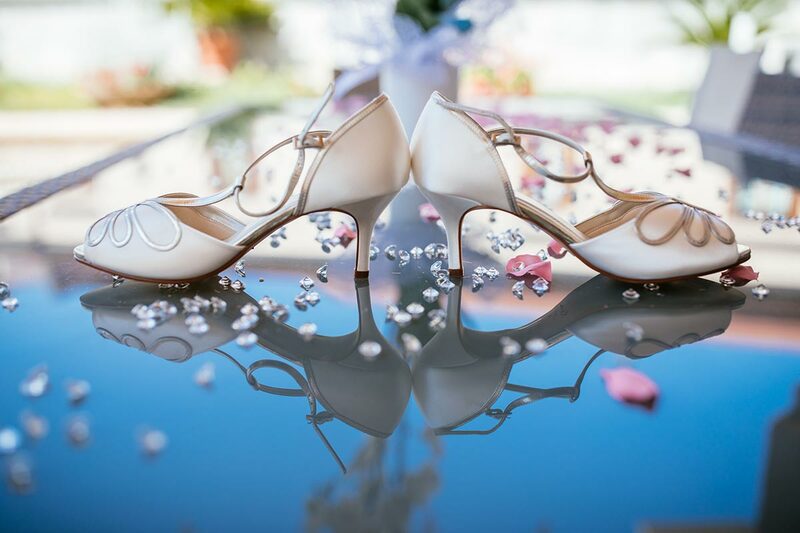 was a wonderful experience, two guys with an irony and a desire to have fun exaggerated and I got carried away in this whirlwind of optimism and good mood in their romantic wedding. 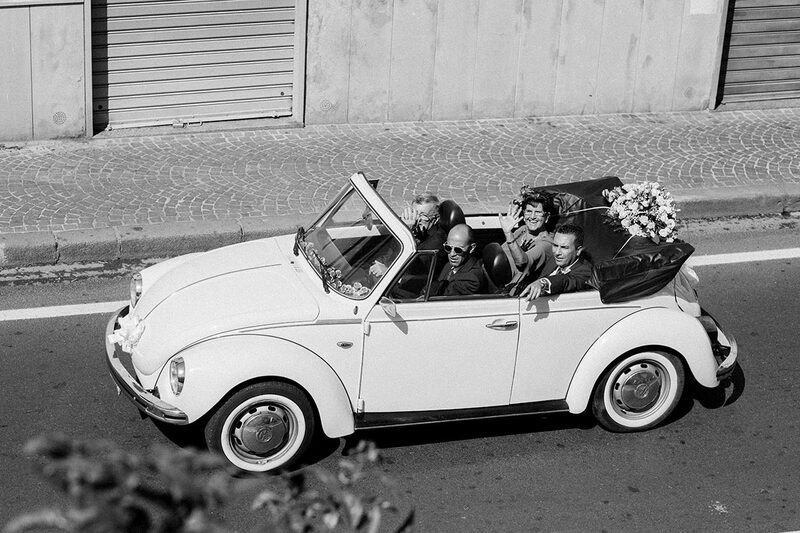 In the preparations, in the car with nice beetle and then at Villa Fiorentino in Sorrento. 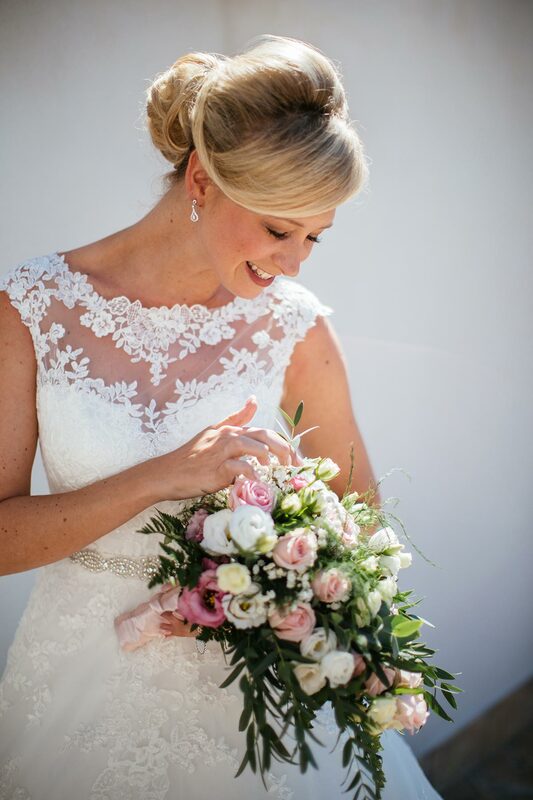 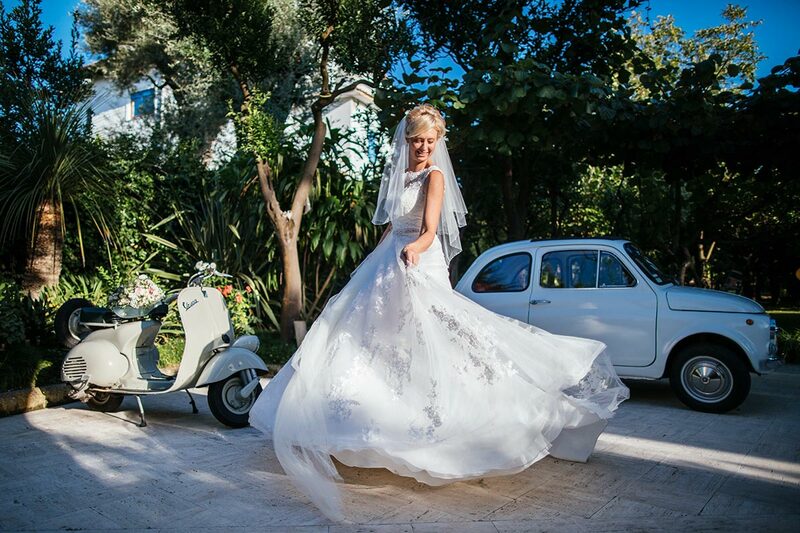 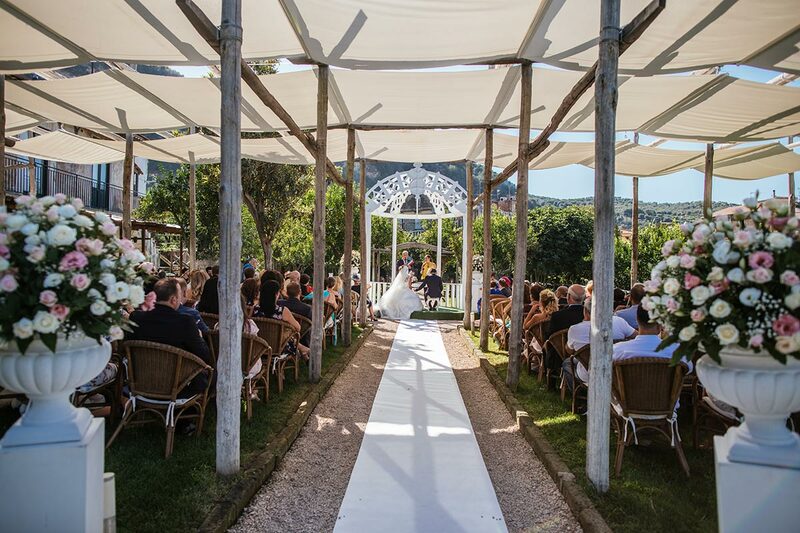 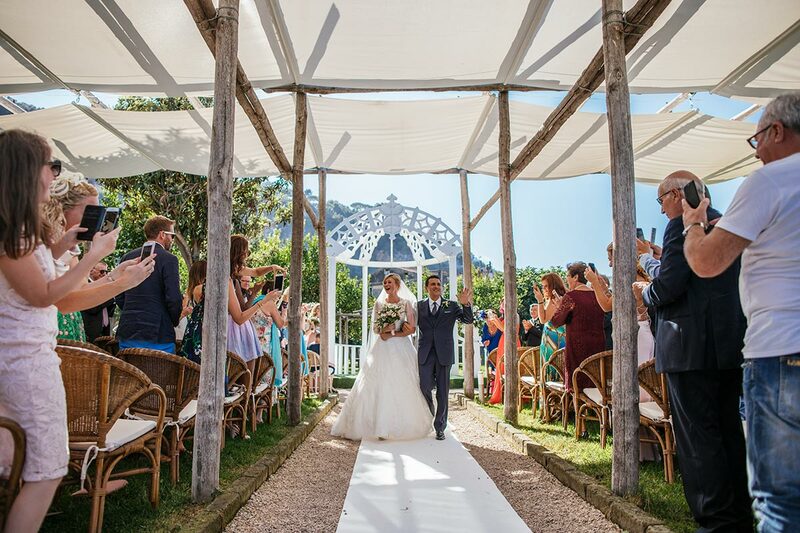 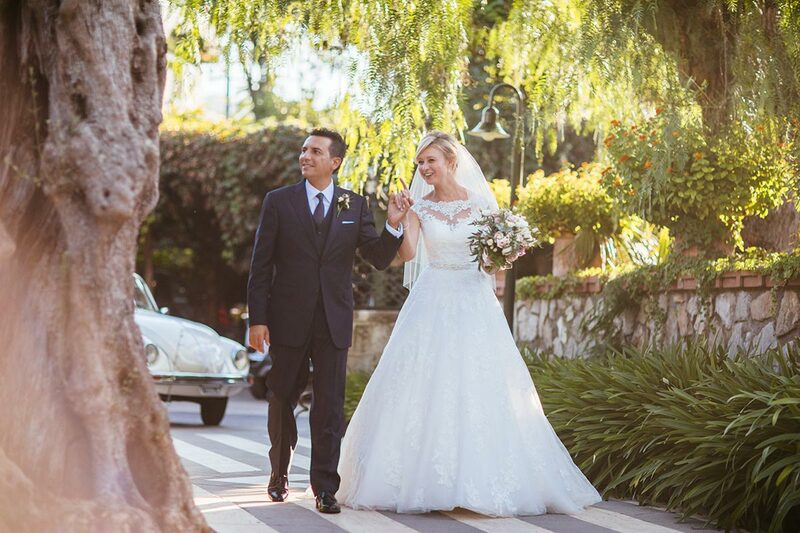 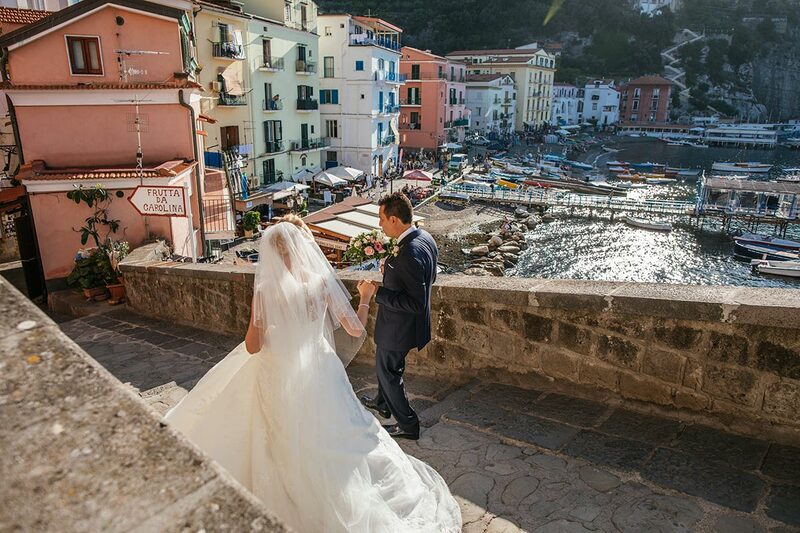 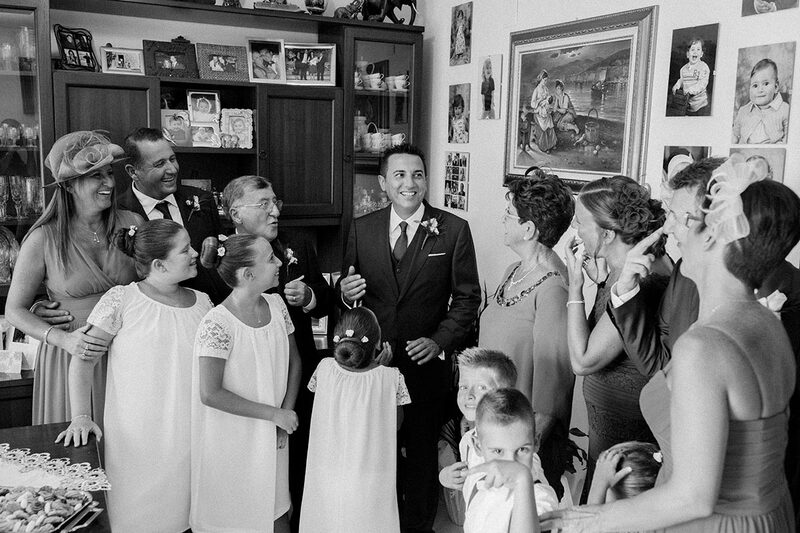 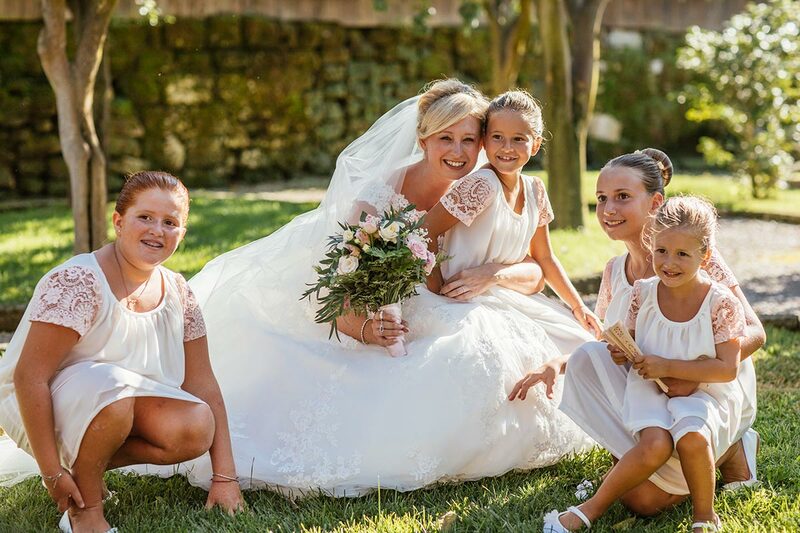 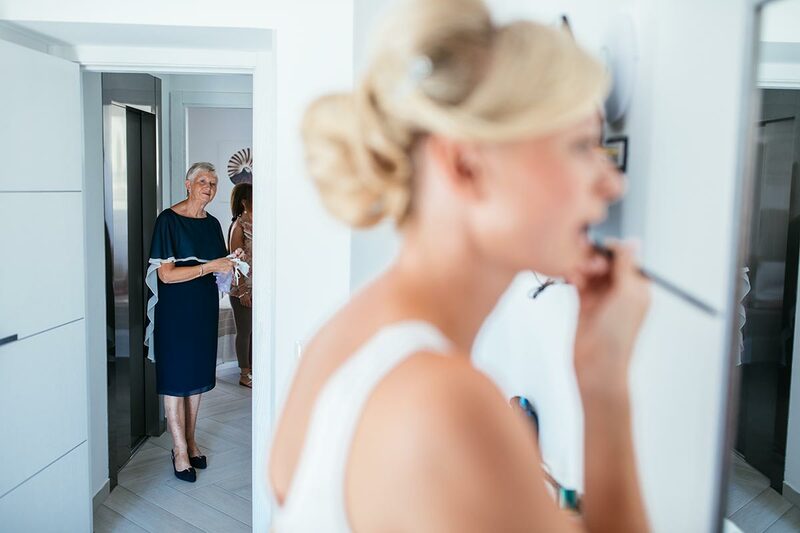 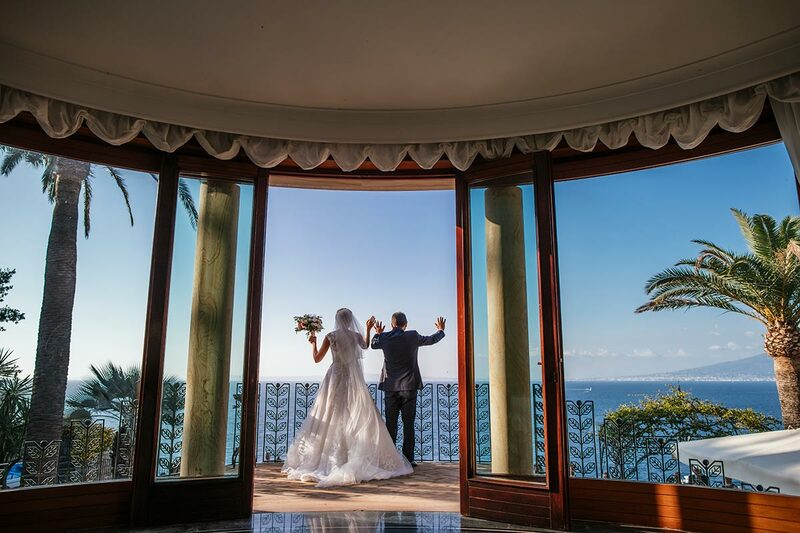 Finally, after a photo session in Marina Grande, we went to Villa Antiche Mura, where every detail was taken care of for a fabulous reception. 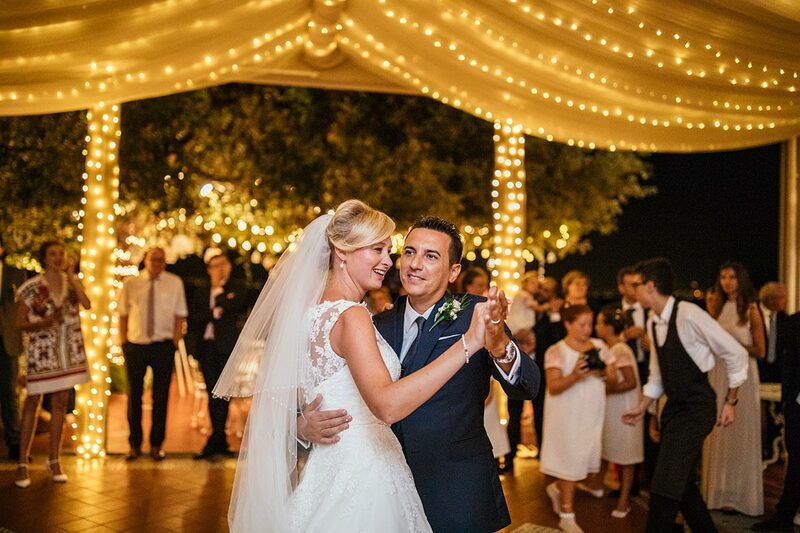 After, first dance have closed a day full of surprises. 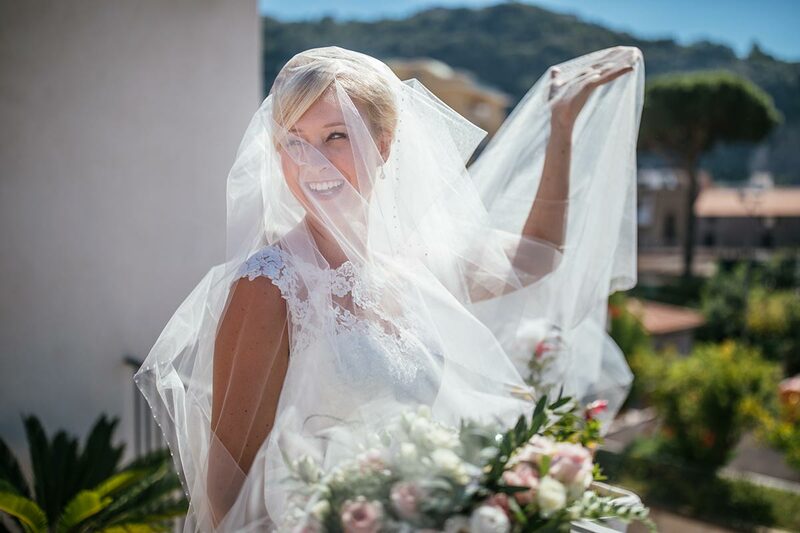 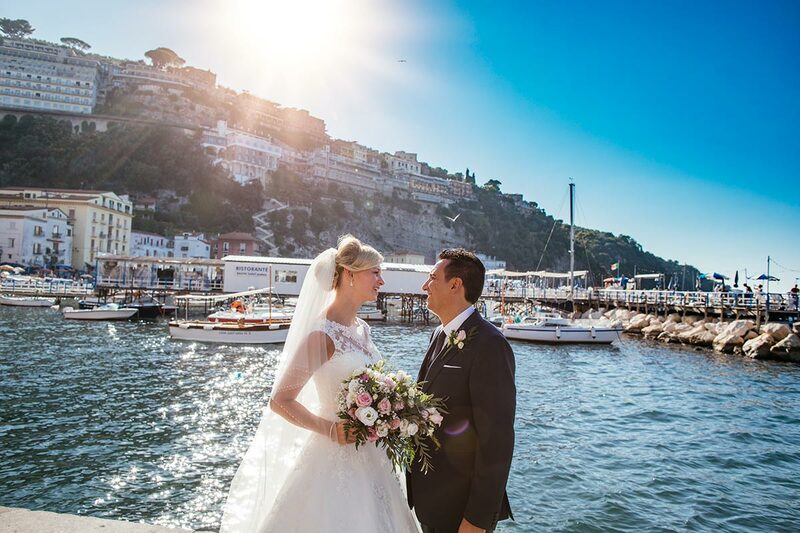 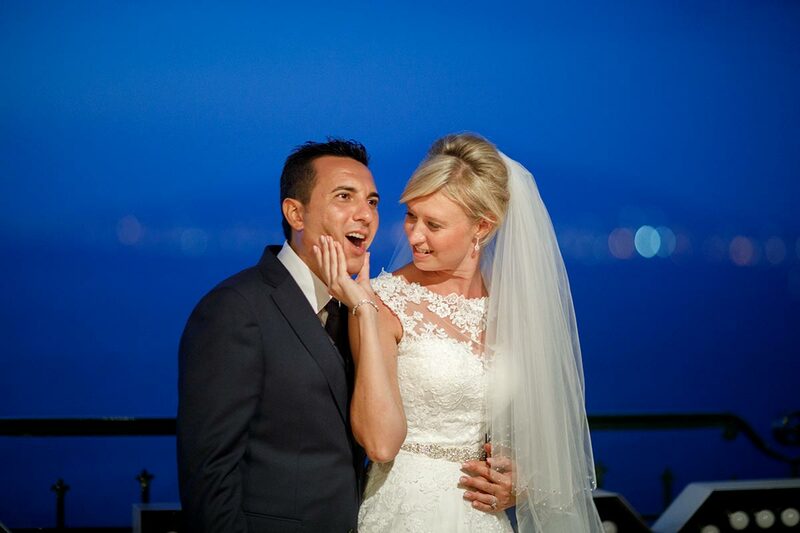 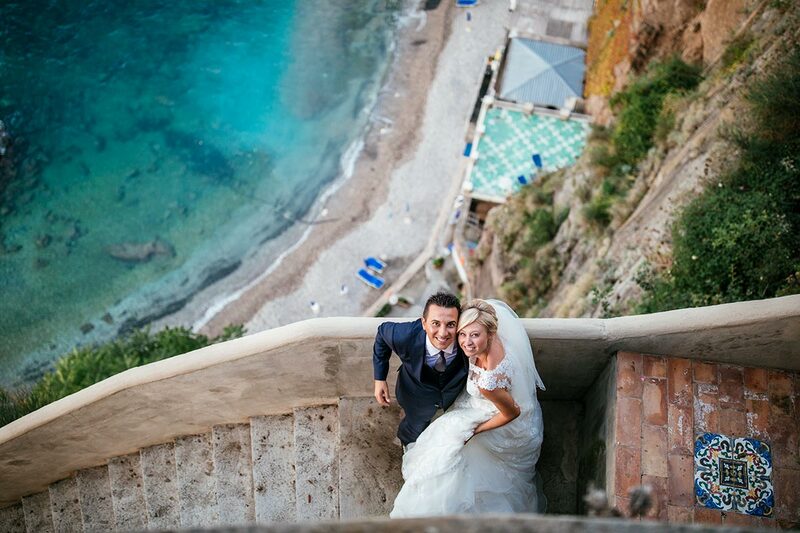 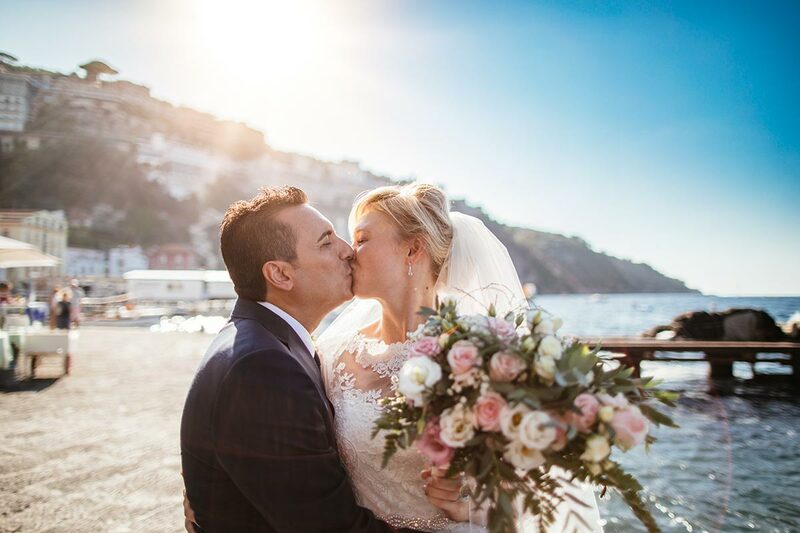 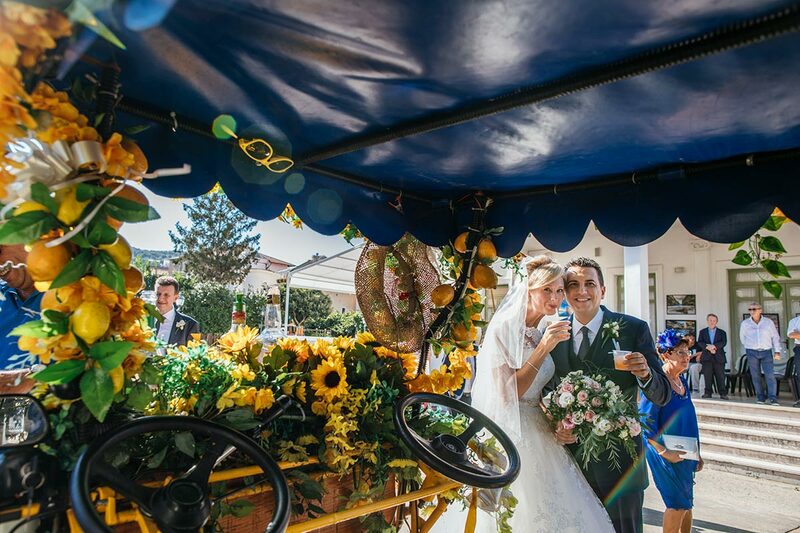 Romantic engagement in Positano A romantic wedding in Sorrento – Hayley & Andy If it is important for you to create an exclusive wedding, you must see this!